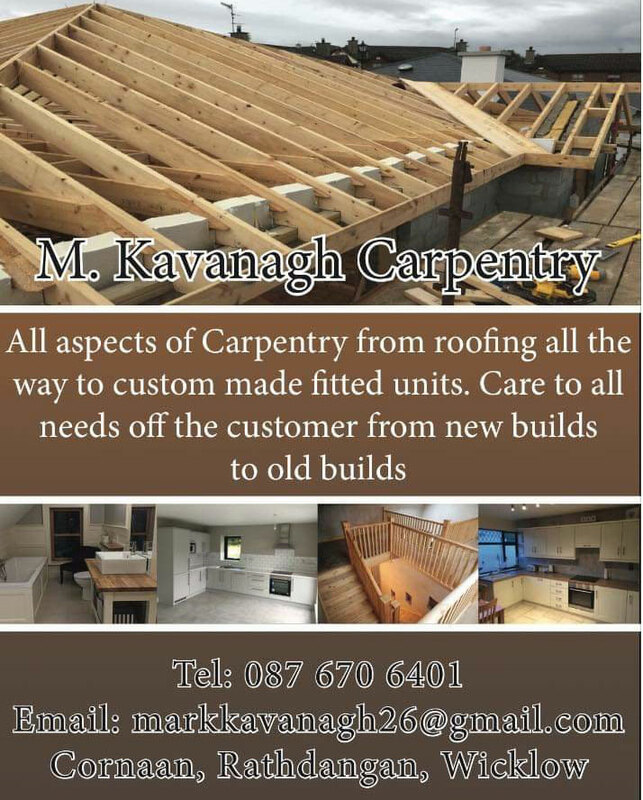 M. Kavanagh Construction, a Wicklow based carpenter / roofer business is based in Kiltegan, is owned by Mark Kavanagh and provides all aspects of carpentry from roofing all the way to custom made fitted units. We cover the areas of Wicklow, Kildare, Kilkenny, Carlow, Laois, Offaly, Tipperary, Limerick, Cork and Dublin. 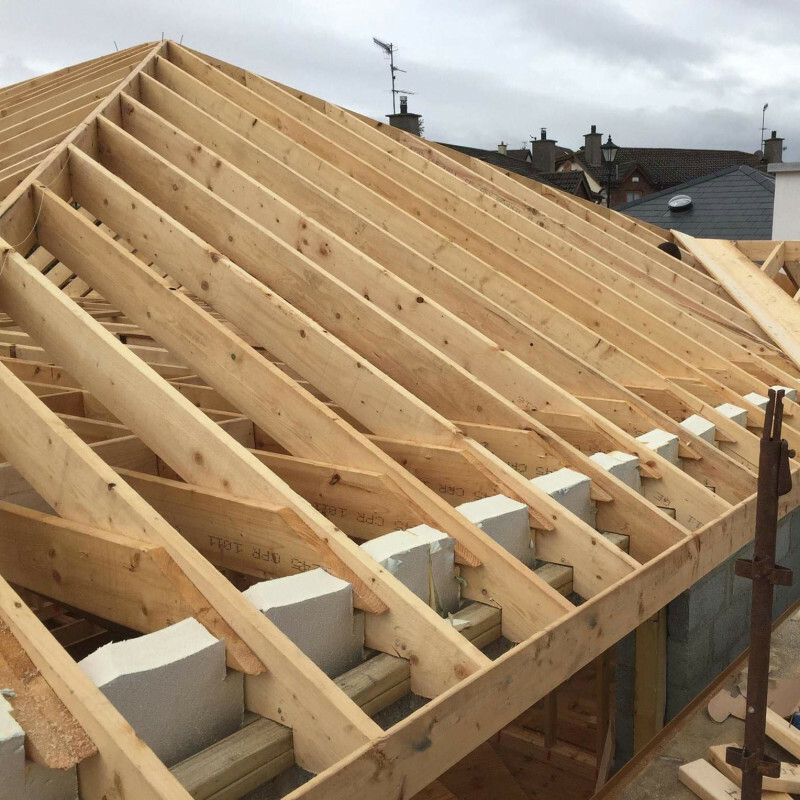 At M. Kavanagh Construction we take on full construction jobs from start to finish, including plastering, plumbing, painting, wiring, etc. 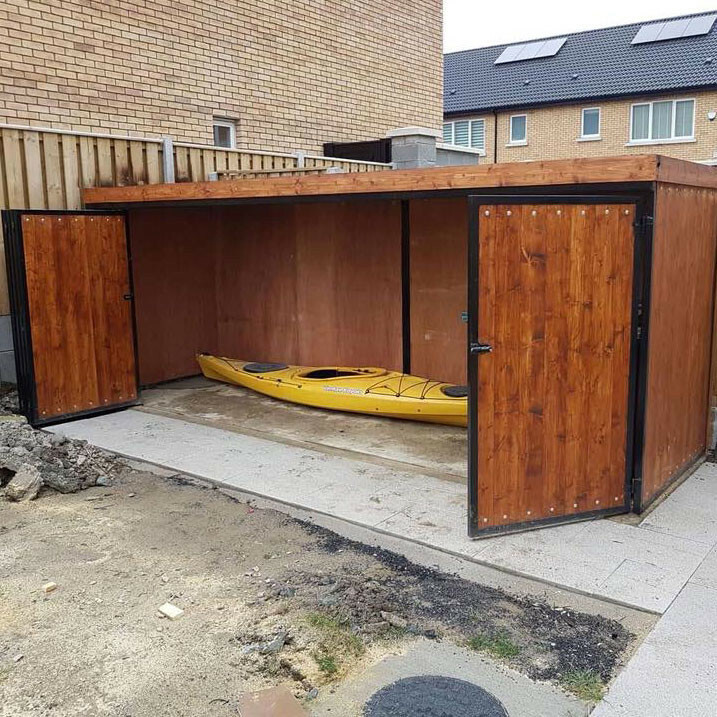 With twelve years of experience in construction, we will be able to provide our expertise and attention to detail for any job, small or large. We provide a full range of services. 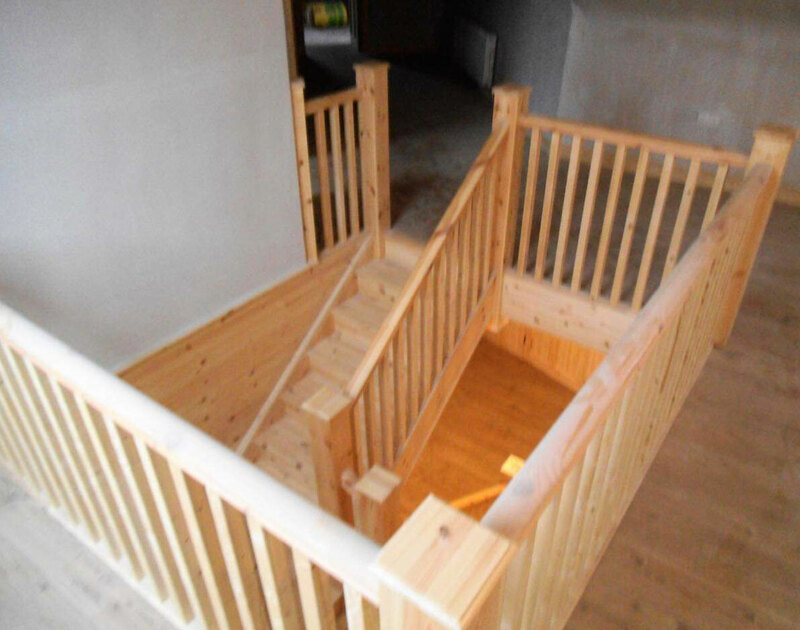 We are able to care for all needs of our customers from renovations to new builds. 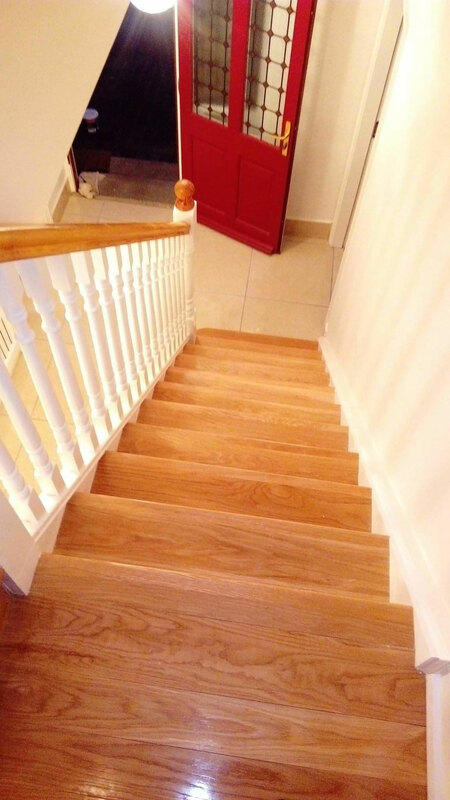 We cover all needs from that dream new kitchen you have been looking for, to that fresh new stairs to greet you as you come home. That new extension, attic conversion, or even turning that old garage into a spare room. We cover it all. If you have any questions, or queries, do not hesitate to get in touch with us! 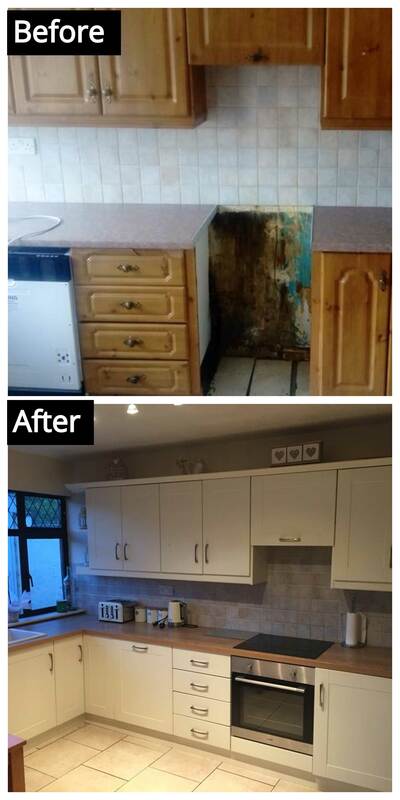 Give Mark a call on (087) 6706401 for a free quote, or send an email to markkavanagh26@gmail.com. 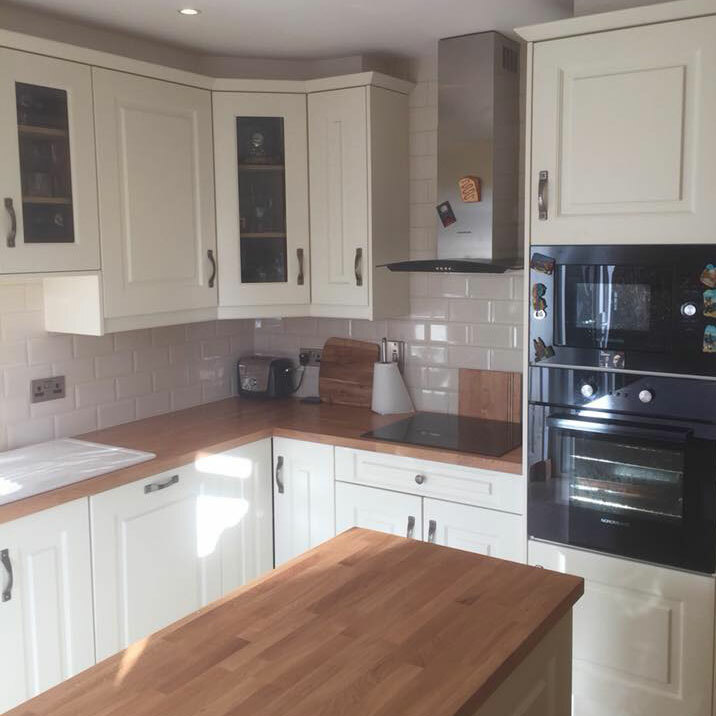 You can also visit our Facebook page to receive updates and the latest pictures from our newly completed jobs! 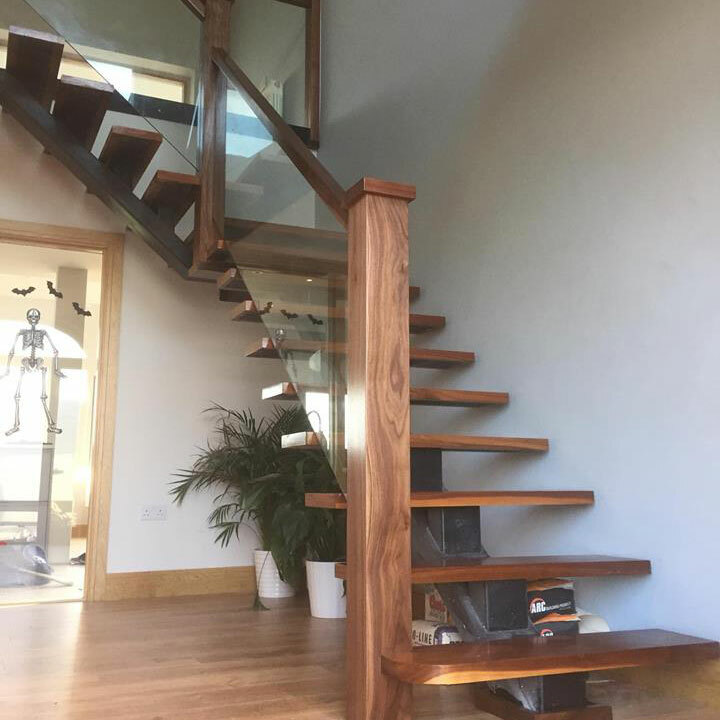 M. Kavanagh Construction specialises in all aspects of bespoke carpentry, providing our expertise and experience to suit your needs and budget. We have a reliable, professional team that pride themselves on their customer service. We have a keen attention to detail and strive for nothing but perfection. We will be able to complete renovations from start to finish. We are skilled in areas of plumbing, plastering, painting and wiring. 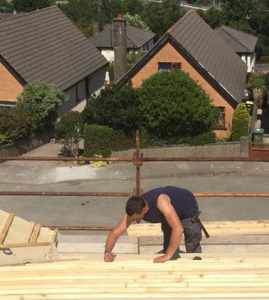 No job is too large for our experienced team. We are able to offer advice on design and work with our clients to find the perfect option. We can work to your ideas or drawings or offer our own expertise to come up with the perfect design. 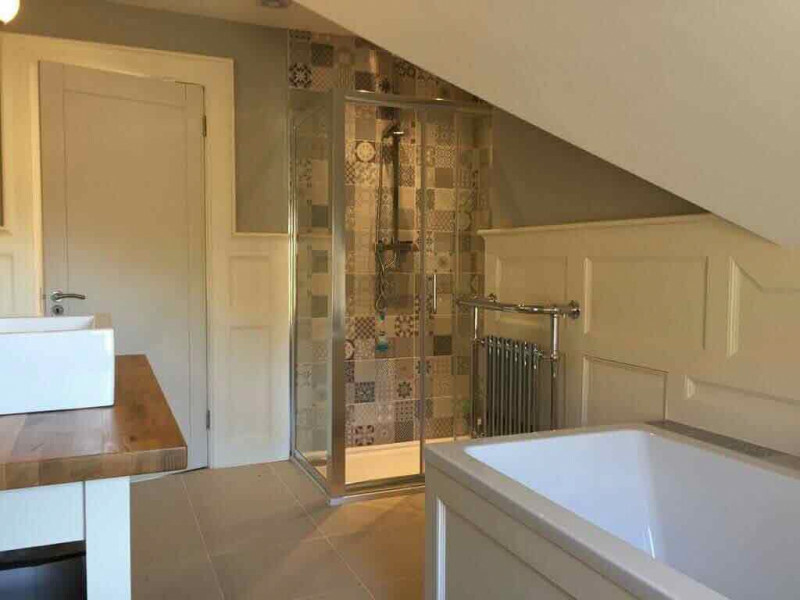 Whether the job is a full house renovation, or simply just designing a bespoke wardrobe, we will work to understand your individual needs and approach each project on a personal level. Give Mark a call for a free quote on (087) 6706401 and he will be able to answer your queries and questions. Otherwise, send an email to markkavanagh26@gmail.com and we will endeavour to get back to you as soon as possible! We have a reliable, professional team that pride themselves on their customer service. We have a keen attention to detail and strive for nothing but perfection. 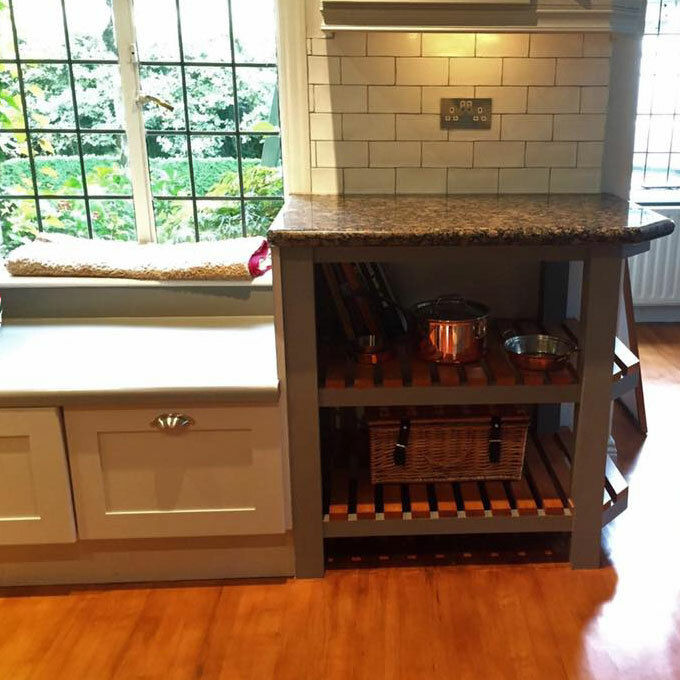 Whether the job is a full house renovation, or simply just designing a bespoke wardrobe, we will work to understand your individual needs and approach each project on a personal level. Give Mark a call for a free quote on (087) 6706401 and he will be able to answer your queries and questions. Otherwise, send an email to markkavanagh26@gmail.com and we will endeavour to get back to you as soon as possible!